I would like more information about 7100 Playa Vista Dr 108, Playa Vista, CA 90094 MLS #19454000. Coronado at Playa Vista! Beautiful 3 bedroom, 2 1/2 bath home spread over 1630 sq ft. This amazing home is accessible from your own private entrance off of the first floor balcony. Recent updates throughout such as a brick accent wall in the dining area, new light fixtures, hard surface in every room and more. The entertainer's kitchen is outfitted with stainless steel appliances, pantry, beautiful backsplash and plenty of cabinet space. Upstairs the oversized master suite includes dual vanities, separate shower, soaking tub and a huge custom master closet. The guest bedroom and en-suite bathroom offer a large space and great light. Relax on the spacious upstairs balcony. Side by side parking. Located across the street from the Playa Vista library and the Centerpointe Club's gym, pool and spa. Just a block away from the highly rated Playa Vista Elementary. Side by side parking.Nearby, Runway at Playa Vista is home to Whole Foods, Cinemark Movie Theater, restaurants, shops & more! 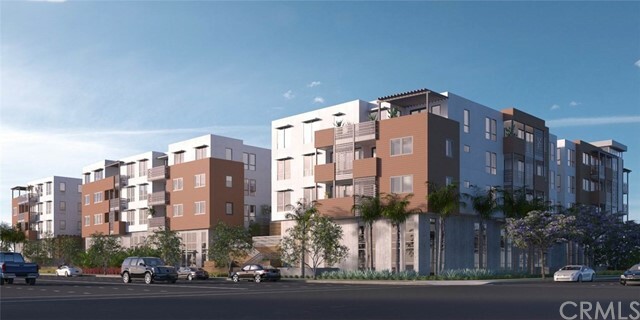 The property on 7100 Playa Vista Dr 108, Playa Vista, CA 90094 is listed for $1,180,000 as MLS #19454000. 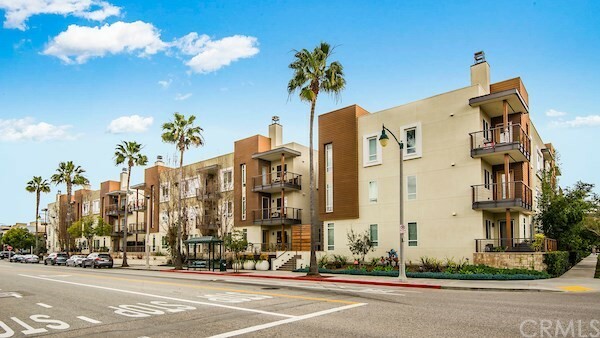 This 3 bedroom, 3 bathroom 1,630 sqft Condominium built in 2007 located in Playa Vista, CA 90094. For more information regarding this or any other property in Playa Vista, please contact us at (424) 272-1339.